The Scotch Walk is an awesome day of fun, excitement, entertainment and of course, excellent Scotch whisky. Enjoy the best of Scotland's premium distilleries at your city’s leading bars! This sounds like A LOT of Scotch – do I have to finish? No. 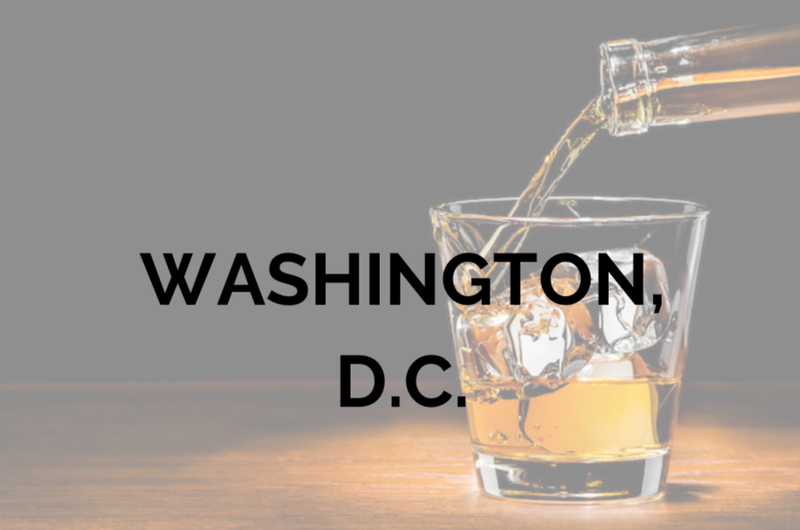 This event includes the opportunity to drink a LOT of Scotch! If you can’t finish, don’t; there is no prize for doing so. It’s very important to drink responsibly. Even in your college-prime, you would still have difficulty attempting this task. The point is to visit as many of the venues as possible and to explore scotch, not to finish each and every scotch tastings. The Scotch Walk® takes place on Saturday, January 19th, 2019. Check-in starts at 12:00pm and closes at 3:00pm SHARP. The Scotch Walk begins at 12:00pm and goes until 9:00pm each day. Ticket includes 8 premium scotch tastings (1 oz. serving size) at 8 of your city's favorite bars during this daylong adventure. As you spend the day meeting new people and having a great time, your scotch can be enjoyed neat, on the rocks, or with a soda mixer. (Designated Drivers are absolutely welcome and free!) Ticket also gets you no cover at any participating venue. You also get a warm fuzzy feeling (not only from the scotch) knowing that a portion of ALL ticket sales go to benefit local nonprofits! When you check in, you will receive an all-access VIP laminated badge. It will have the names of the participating venues printed on it. The bartenders at each venue will have hole punchers and will give you a (friendly!) punch on your badge when they serve you their premium scotch. Please be kind to your bartenders and servers, who work hard to provide you with a great time!After check in, you may proceed in any order and at any pace that you choose.